MANILA -- Department of Transportation (DOTr) Assistant Secretary Mark de Leon on Thursday clarified his remarks that drew flak from several groups and a lawmaker as the agency promoted the benefit of consolidated operations in public transport. "Ang sinasabi po natin doon, 'yong mga existing operators po kasi natin naging practice na 'yong individual operator, individual franchise, so talagang tinitignan ito as means of livelihood. Pero ang sinabi natin doon, ito 'yong pinaka-ugat ng inefficiencies noong ating public transport system (What we are saying here that it has been the practice of existing operators to be individual operators with individual franchise so it has been perceived as a means of livelihood. 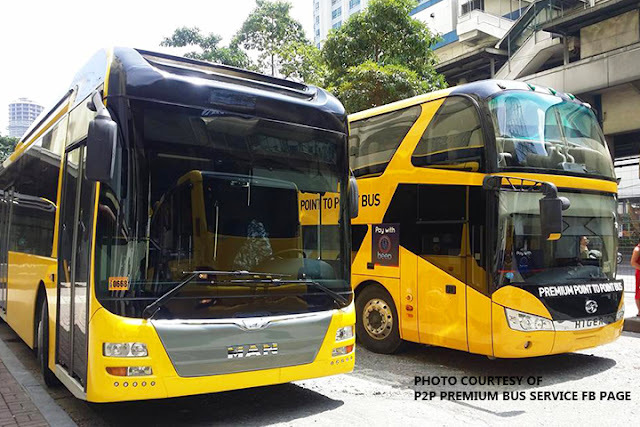 But this has become the very root of inefficiencies in our public transport system)," de Leon said during the DOTr's Senate budget hearing. "Kapag tayo ay nag-modernize kailangan natin ito na maging consolidated, iyong operations, para mas makuha nila 'yong benepisyo ng programa. Kapag consolidated ang operations at mas maayos ang pagpapatakbo ng transport system, doon natin makikita ang benepisyo pati sa mga commuters, so 'yong mga commuters magiging reliable ang kanilang mode of transport every day (When we modernize, we need the operations to be consolidated so that they get out most of the program. If the operations are consolidated and the transport system runs smoothly, we can reap the benefits, including the commuters. They would have a reliable mode of transport every day)," he added. De Leon said instead of having individual operators, the franchises for the Public Utility Vehicle Modernization Program (PUVMP) will be given to cooperatives. A total of 486 cooperatives were already formed under the PUVMP as of this month. Through this, de Leon said the financial viability of the operations is ensured because of organized dispatch and fleet management. On Thursday, Senator Grace Poe made an exception on de Leon's comments, saying DOTr should first protect the welfare and interest of some 600,000 jeepney drivers who may be affected by the modernization program. In 2017, the DOTr officially launched the jeepney modernization program that ordered the replacement of jeepneys aged 15 years or older. Its major component is the Omnibus Franchising Guidelines, which serves as a reference in issuing public-transportation franchises for existing or proposed routes under the program. As of Sept. 20, the Land Transportation and Regulatory Board (LTFRB) said 16 out of 131 approved routes were already accommodating modern jeepney units. Of the 16 routes, the DOTr targets to mobilize at least 706 PUVs. However, only 198 of the expected number are in operation due to manufacturing problems.